Climate conditions can vary greatly in Montana because of the differences in elevation but regardless of where you live, every resident knows how much effort it takes to get the gutters cleaned up. It takes hours to clean up the mess and even then, you’re likely to not get everything out of the downspouts. 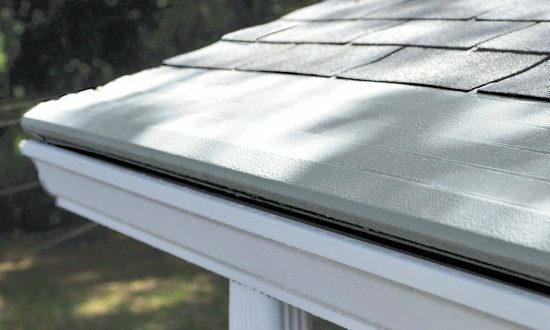 Gutter protection is a solution you can explore because the products are designed to prevent debris from getting in the gutters in the first place. Thousands of homeowners can attest to the effectiveness of Gutter Helmet, the nation’s #1 brand.